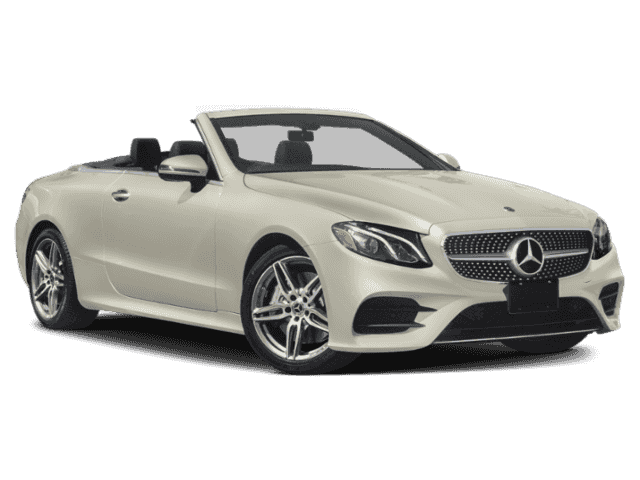 NAV, Heated Leather Seats, iPod/MP3 Input, Onboard Communications System, HEATED AND ACTIVE VENTILATED FRONT SE... AMG® LINE, BLIND SPOT ASSIST, PREMIUM 1 PACKAGE. E 450 trim, Black exterior and Black Leather interior. 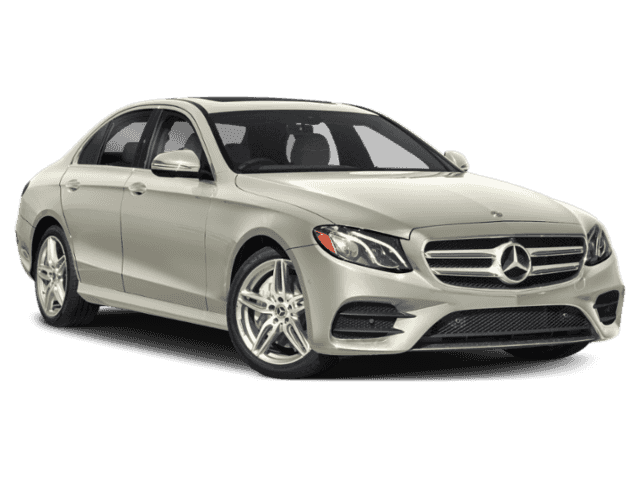 READ MORE!======KEY FEATURES INCLUDE: Navigation, Back-Up Camera, Turbocharged, iPod/MP3 Input, Onboard Communications System Leather Seats, MP3 Player, Steering Wheel Controls, Rollover Protection System, Heated Mirrors. 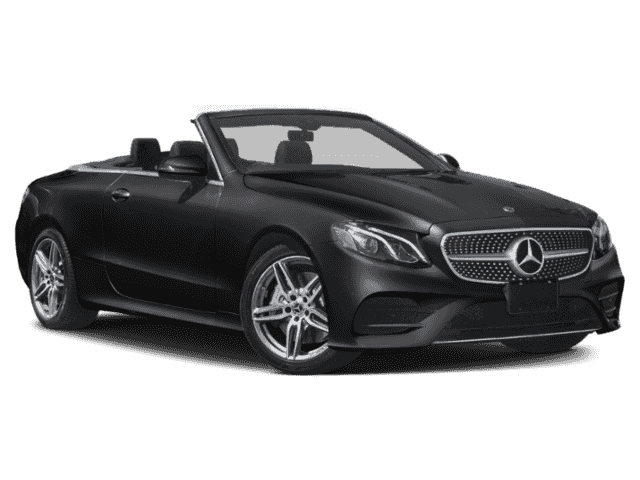 ======OPTION PACKAGES: AMG® LINE fixed M mode (E/S/M button) for transmission, AMG® Bodystyling, AMG® LineExterior, Mercedes-Benz star in radiator grille, AMG® Line Interior, brushed aluminum sport pedals w/rubber studs, designo® Floor Mats, Black Headliner, PREMIUM 1 PACKAGE KEYLESS GO®, chrome exterior door handles, SiriusXM Radio All Access w/6-month trial, 6-month trial period, HANDS-FREE ACCESS, Inductive Wireless Charging w/NFC Pairing, Burmester Surround Sound System, BLIND SPOT ASSIST, WHEELS: 19 AMG® TWIN 5-SPOKE (RTD) Tires: 245/40R19 Front and 275/35R19 Rear, Performance Tires, HEATED AND ACTIVE VENTILATED FRONT SEATS. 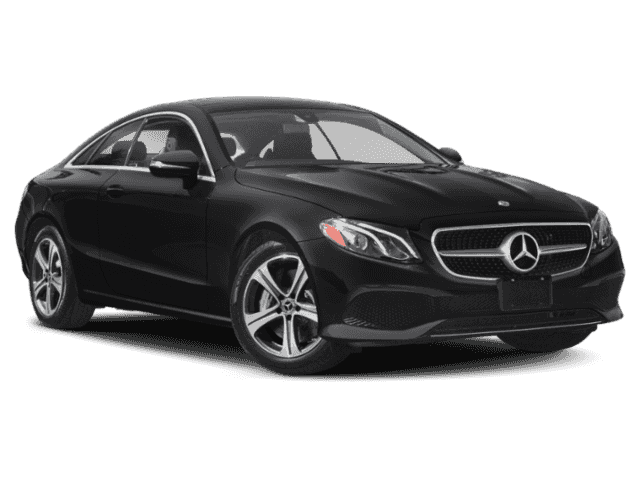 Mercedes-Benz E 450 with Black exterior and Black Leather interior features a V6 Cylinder Engine with 362 HP at 5500 RPM*. Horsepower calculations based on trim engine configuration. Please confirm the accuracy of the included equipment by calling us prior to purchase.